Rotisserie Chicken – the new fast food…Oh yes! 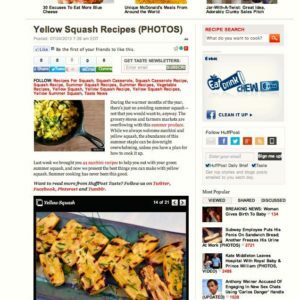 I love the title of the post on Parade.com from my friend Melissa, the woman behind Melissa’s Southern Style Kitchen AND am excited that she included one of my recipes in her top 8 list! 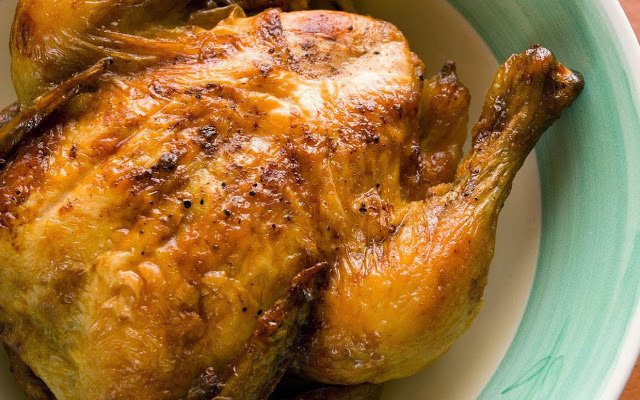 When time starts slipping away during a busy week, there is nothing better than being able to go to the grocery to pick up a warm, juicy, roasted chicken. 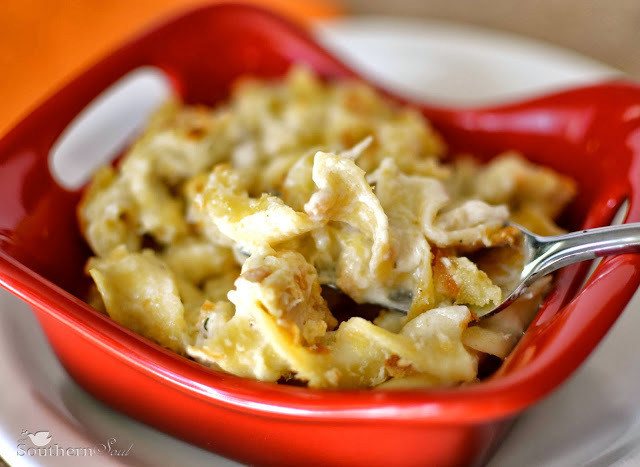 I often use this time saver in my Creamy Chicken Casserole, which is one of our family’s favorites dishes. So, make sure to check out all the dishes on Melissa’s post and be inspired to make a store bought rotisserie chicken your new fast food helper!